Balloo House is a sumptuous, ultra-relaxing country house set in lush grounds away from the hubbub of the city. Once a coaching inn, the charming stone-walled building now functions as a smart venue with an atmospheric first-floor dining room warmed by an open fire for weekend and private dining, and a rustic ground-floorbar/bistro for all day dining. 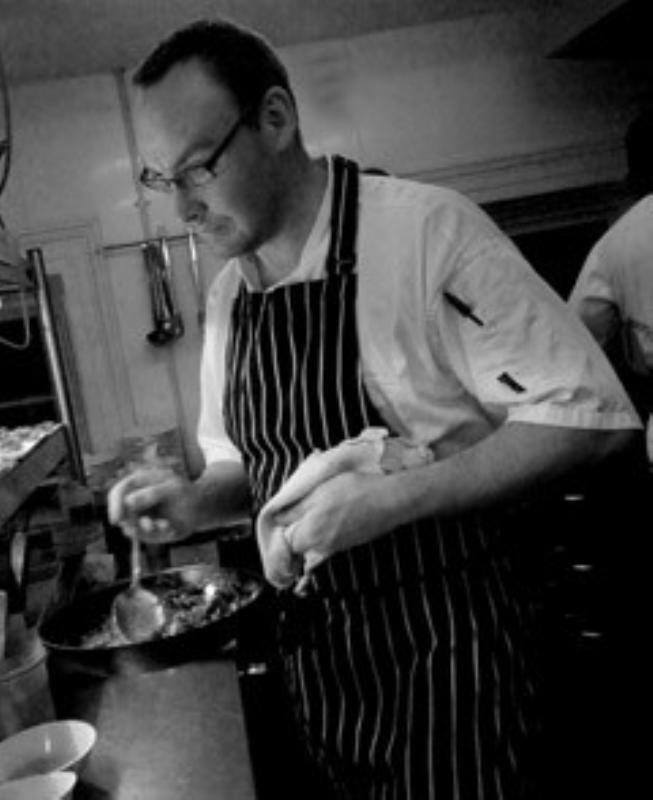 Locally sourced produce shows up strongly on the regularly changing dinner menus, which might include seared Strangford scallops with linguine, saffron cream and confit of cherry tomatoes, peppered rump of Finnebrogue venison with a colcannon cake and Bushmills whiskey sauce or fillet of Irish beef with horseradish potato gratin, roast shallots and green beans. Desserts run to warm chocolate fondant with raspberry sorbet, and the wine list is a very respectable slate with well-chosen bottles from the Old and New Worlds.